The U.S. Department of Homeland Security said recently released border migration numbers “underscore” the continuing security crisis on the Southwest border. 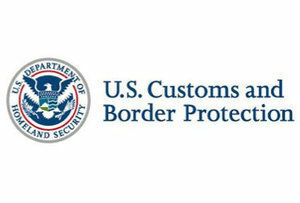 U.S. Customs and Border Protection officials released Southwest Border Migration numbers for the month of April, citing an 8 percent increase of “illegal border crossers,” or a total of 851 more crossers from March to April of this year. A total of 38,234 people were apprehended between the ports of entry on the Southwest Border in April compared with March, when 37,383 people were apprehended, according to CBP statistics.